Here are 7 things that will get the attention of your new buyers in 2016 and they all work well for modular construction. The most popular home layout for 2016 will be the open concept floor plan which allows the kitchen and living areas to blend together into one space. New home buyers like this layout because it is perfect for entertaining guests and for family togetherness. In terms of style, home buyers are choosing features that highlight a contemporary style. The contemporary style features clean lines, modern design elements, a focus on functional space, and a feel that is sophisticated yet comfortable. With the open concept layout, the kitchen will be a focal point of the main floor. Home builders are noticing an increasing popularity for white kitchens with white-on-white choices (think white walls, backsplashes, cabinets, etc.) The white color goes with the contemporary style and makes the kitchen bright and clean. The size of kitchens is also increasing, and with larger kitchens, many new home buyers are opting for double islands – one for food preparation and cooking, and the other for guests to sit, socialize and dine. In the past, the shower-tub combination was the most popular choice for bathrooms. However, new home construction in 2016 is moving toward stand-alone units. Many new home buyers are requesting large walk-in showers with beautiful floor to ceiling tiling and glass enclosures so you can always admire the beautiful details of the shower. Other new home buyers are choosing a stand-alone centered tub which is on display like a beautiful sculpture and creates a spa-like retreat that is perfect for relaxing and unwinding after a long day at work. New home buyers enjoy the open concept space on the main level, but also want a more private place where they can get away from it all. Home builders are calling these ‘get away rooms’ in general, but the specific features and functions can vary based on the home buyer’s needs. Some want a place for relaxation like a library or meditation room. 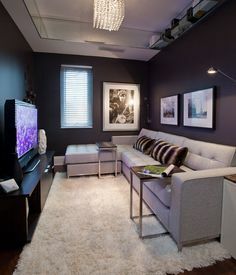 Others want a place for fun like a recreation or game room. One of the biggest trends in get away rooms is the wine room which allows wine lovers to collect and store their favorite vintages as well as private space where they can enjoy a glass with friends. 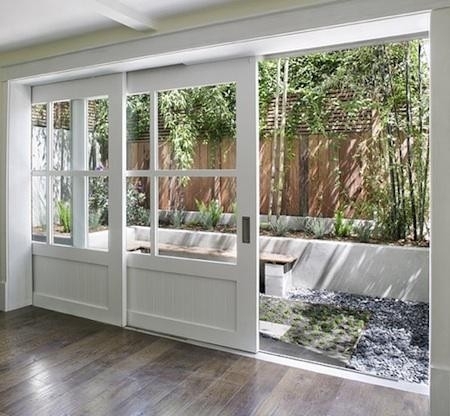 Home builders are also getting requests to form a more seamless union between the indoors and the outdoors. 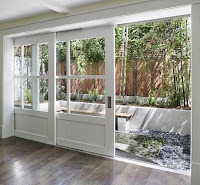 This includes large windows and three-panel glass doors that open out to large patios. New home buyers are creating the perfect outdoor entertaining space by adding extras such as fire pits, fire places, pizza ovens and outdoor kitchens. Technology is ever-important in today’s society, and new home buyers want their home set up to accommodate smart technology. Custom home builders can pre-wire the home with cables needed to connect Wi-Fi in every corner, and homeowners are choosing technology that allow them to control lights, thermostats, security systems, smoke detectors and more, right from their smartphone.